“America’s Thanksgiving Parade presented by Art Van” garnered a 22.8/44 share in households on WDIV-Local 4, which is up 21% from last year according to Nielsen. The Detroit tradition, recognized as one of the best Thanksgiving parades in the country by U.S. News & World Report Travel, was a huge hit among viewers. The 92nd annual “America’s Thanksgiving Parade presented by Art Van” scored a 13.3/45 among Adults 25-54 and 13.5/46 in Women 25-54. 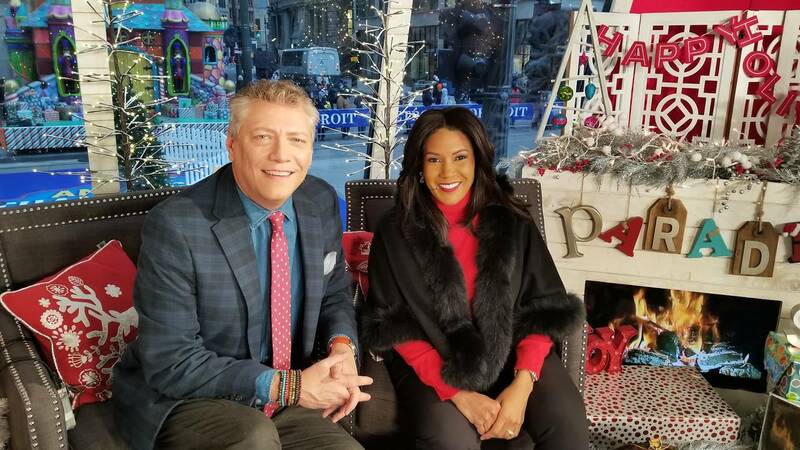 Hosted by Local 4 News anchors Devin Scillian, Kimberly Gill, Ben Bailey, Rhonda Walker and Evrod Cassimy, the parade’s household rating is the highest rated Detroit DMA program on broadcast television, excluding sports, in 2018. The livestream of the parade reached more than 47,000 views which is a 40% increase over 2017. Between broadcast, livestreams and OTT views, “America’s Thanksgiving Parade presented by Art Van” reached 500,000 viewers. 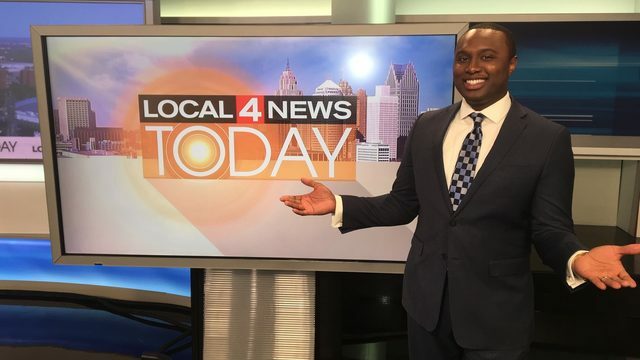 The three-hour broadcast was syndicated across the state of Michigan while the 10 a.m. to 11 a.m. hour is nationally syndicated to more than 200 markets. 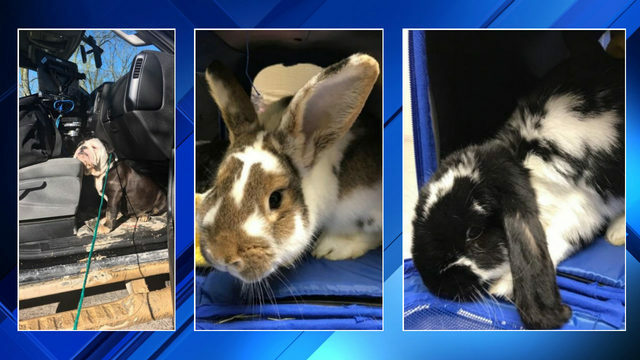 “Local 4 News Today: Special Thanksgiving Edition” coverage began at 6 a.m. followed at 8 a.m. with “Parade Preview” coverage live from the parade route. Rhonda Walker, Evrod Cassimy, Brandon Roux, Nick Monacelli and Kim DeGiulio took viewers behind the scenes for an up-close view of all the excitement going on Thanksgiving morning. The 8 a.m. to 9 a.m. broadcast had a 9.1/23 in HH, 4.5/21 in Adults 25-54 and 5.2/25 in Women 25-54. “America’s Thanksgiving Parade presented by Art Van” is a production of The Parade Company, the marketing and operating division of The Michigan Thanksgiving Parade Foundation.